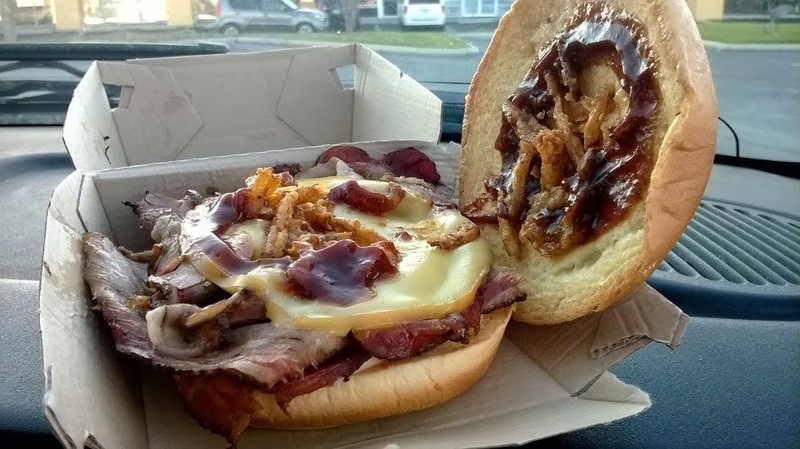 Have you tried the new Arby's Brisket sandwich? I have had brisket before but never like this. 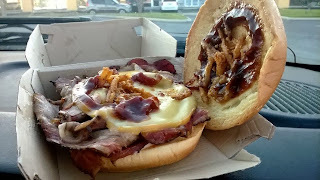 I love how they cut it up like deli meat and add barbecue sauce, provolone cheese and crispy onion straws. Its a great new menu item that I will for sure enjoy again. Click here for a local Arby's near you.